engines and drivelines. The aim of the book is to provide a set of standard models and serve as a reference material for engineers in the field. 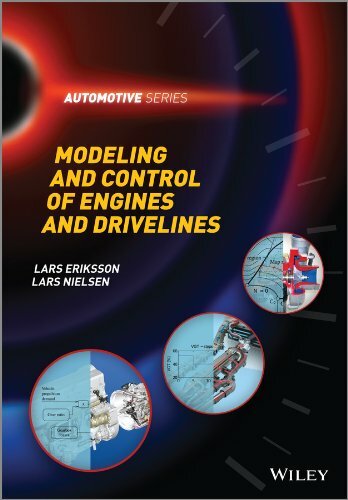 Modeling and Control of Engines and Drivelines highlights the interplay between the engine and driveline systems, and the integration between systems that is needed for successfully engineering a complete vehicle powertrain. In addition it also emphasises that systems should be designed such that they can be maintained and diagnosed over the vehicle life time, which is also an important engineering task in the development of control systems.